Looking for an alternative to Shea Moisture, or just want to support Black owned and local brands? You should definitely check Avocurl out! Apparently 2017 is the year of extremely tone deaf campaigns and advertisements that have people of color universally shaking their head. First it was Pepsi and…, well you know the commercial, and now ladies and gentleman we can add Shea Moisture to the list. Now, last I checked, Shea Moisture has always been on the list of Black and brown girls go to for hair products. Heck, I’m pretty sure its located in the “Ethnic” isle at Target so this white-washed ad is throwing us all off. 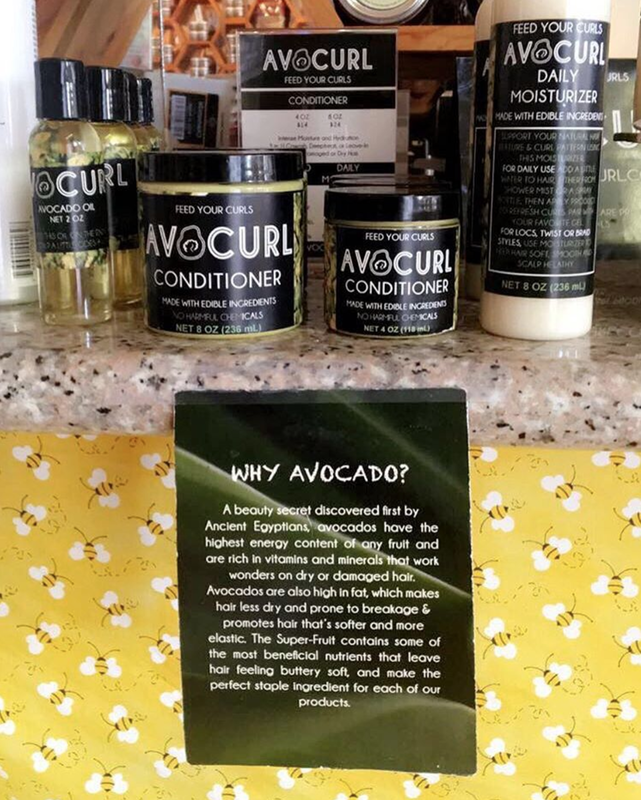 Yes, they came out and apologized, which is all fine and dandy, but in an effort to offer you all an alternative to Shea Moisture, check out Avocurl, a Black owned Bay Area based brand! 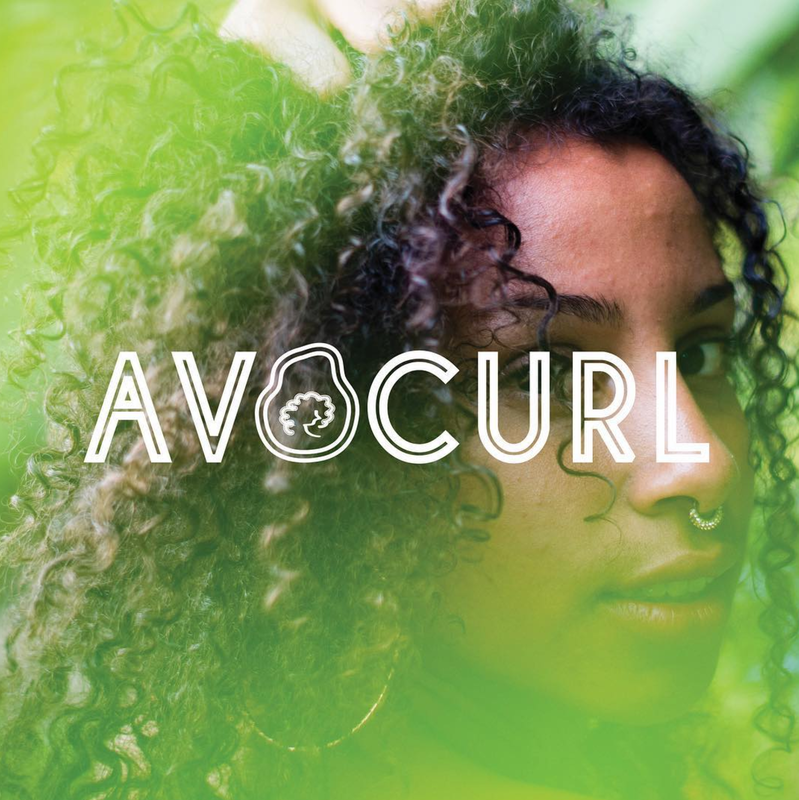 Avocurl is avocado infused hair care for Kings, curls, locs, and waves. They turn to avocados because they help keep your hair and scalp nourished, especially for dry damaged curls. The products also contain all natural ingredients and leave out harmful chemicals that can enter our body and our environment. #FeedYourCurls and shop with Avocurl today. Make sure you tell them that Nook and Kranny sent you!